Within our popular historical consciousness the Holocaust is often characterised by the application of modern industrial techniques and technologies for the purpose of mass murder. Nowhere is this more seemingly visible than in the ‘factories of death’ created by the perpetrators, of which the ruins of Auschwitz-Birkenau’s gas chamber and crematoria complexes stand as testament. As much as there is truth in this depiction, the reality is also more complex, more challenging, more discomforting. For long before Auschwitz-Birkenau acquired its position as an emblem of the Holocaust, the death camp at Treblinka was the most lethal killing site in occupied Europe. 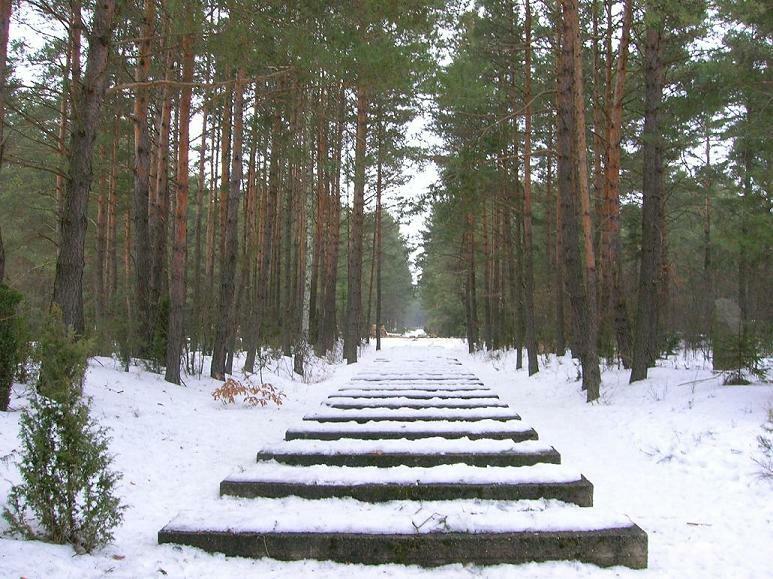 In this lesson students undertake a historical enquiry into Treblinka. Focussing on what occurred in this space during the first five months of the camp’s existence students discover the reality of genocide to not nearly be as smooth and straightforward as we would believe. As they are confronted with the chaos of Treblinka in late summer 1942 and reconstruct the responses of the perpetrators, students acquire a deeper appreciation of the developmental nature of the Holocaust and are brought closer to its human impact.